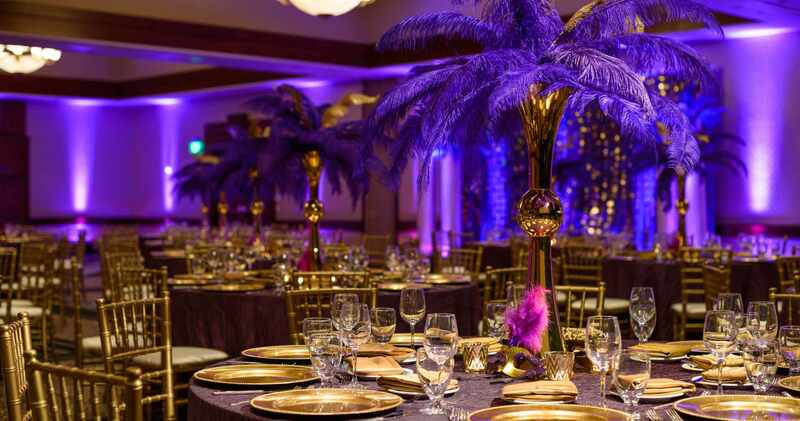 Meet, socialize, and celebrate in the versatile event space at our Woodland Hills hotel. We offer 19,000 sq. 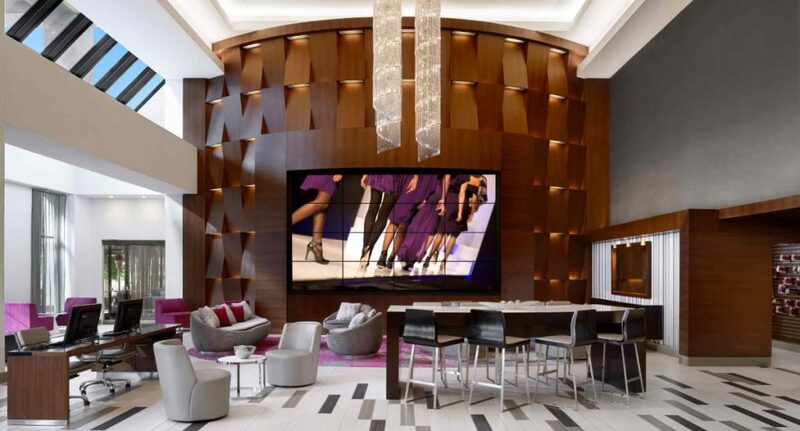 ft. of meeting space including 17 flexible meeting rooms, accommodating up to 800 guests. 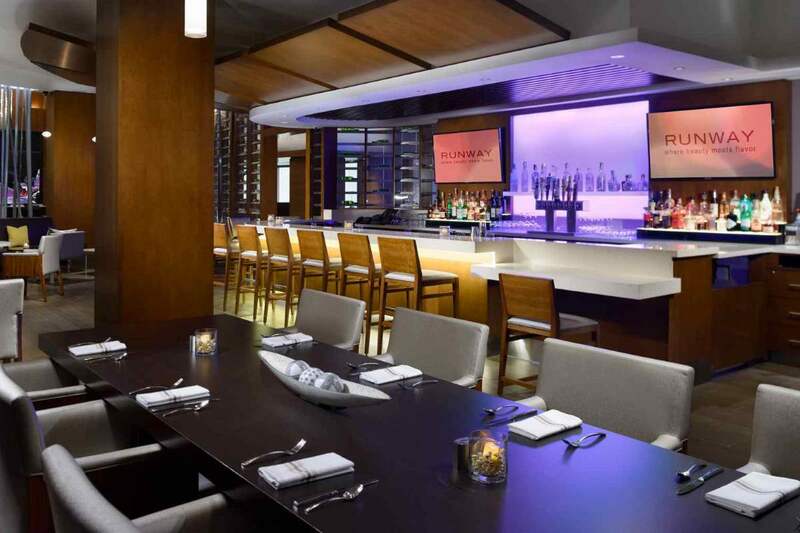 Dine in Style: We have dining covered all day… Dine at Runway Restaurant which showcases Chef Jack’s culinary catwalk of California fusion dishes designed to make a statement on your palate. Enjoy market inspired tapas, salads and entrees with farm to table ingredients, while sipping one of our signature handcrafted cocktails. Need a perfect way to unwind after a long day? Visit our Runway Lounge for happy hour daily from 4pm-6pm. Staying In? Our extensive room service menu is available from 6:00 am 11am and 3:30pm to 11:00 pm. For those who are on the go, Market Express is available 24 hours featuring anything from sandwiches, salads, home-crafted granola to self-serve Starbucks® coffee and specialty drinks. Situated inside the Warner Center, our hotel offers access to great shopping, top restaurants and some of the area’s biggest corporations. Just 35 minutes’ drive from downtown LA, we’re within easy reach of all of the San Fernando Valley. 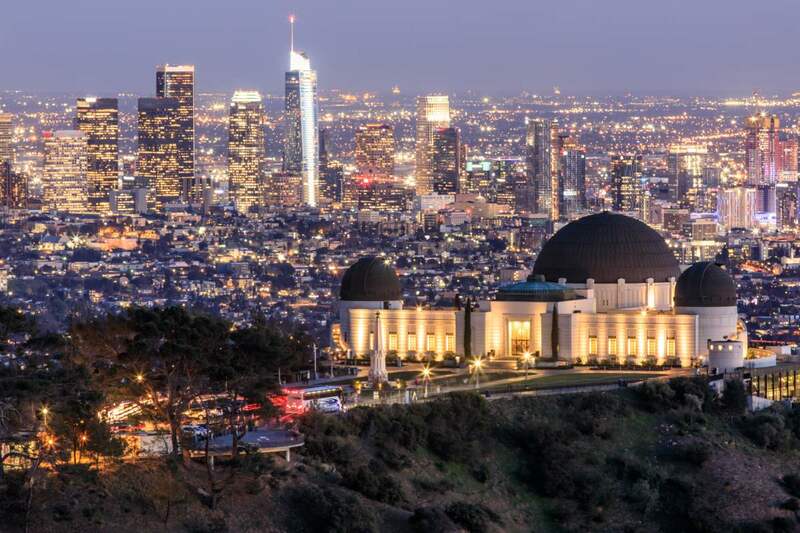 Rub shoulders with the stars in Hollywood or take the kids to one of LA’s famous theme parks. 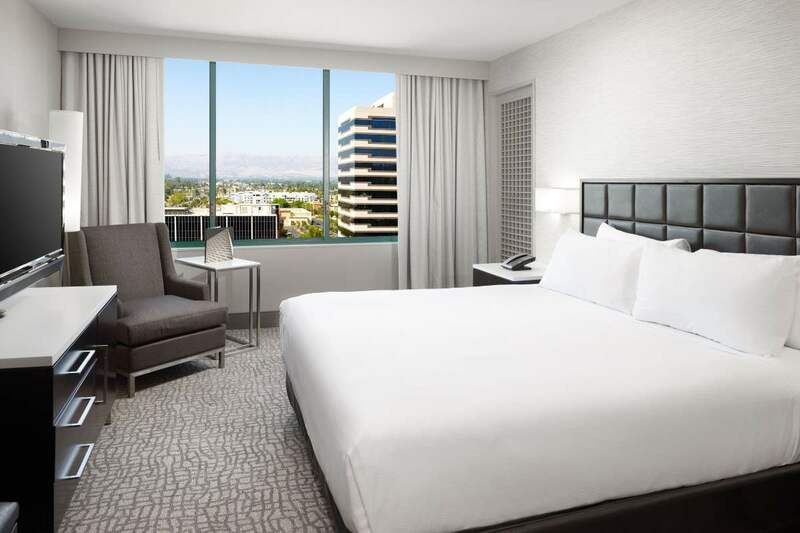 Enhance your stay by booking an Executive room or suite at the Hilton Woodland Hills/Los Angeles. Join us in the Executive Lounge for continental breakfast each morning and evening hors d’oeuvres and soft drinks. This venue is even cooler in person. We rented the space for a company holiday party for ~50 people, and had plenty of space to roams, mingle, and admire some art. Their staff is really amazing - Shout out to Ego! Will definitely consider working with Unita in the future. The staff was very friendly in general but there was a gentleman in particular and I believe his name was Tony. I requested a pack and play for my son and he brought it and after he set it up he asked if there was anything else we needed. He made sure we were comfortable. It was a great experience.